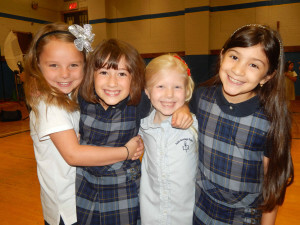 Founded in 1972, Faith Heritage is an independent, multi-denominational Christian School of approximately 250 students in grades Kindergarten through twelve. Faith Heritage is registered with the State of New York and is accredited by the Association of Christian Schools International and Middle States Association of Schools and Colleges. Faith Heritage began with a small group of parents with a shared vision of a school where God and His Word would be the foundation of education. These parents joined with other interested community members, and together they founded Faith Heritage School with just five teachers and 83 students. 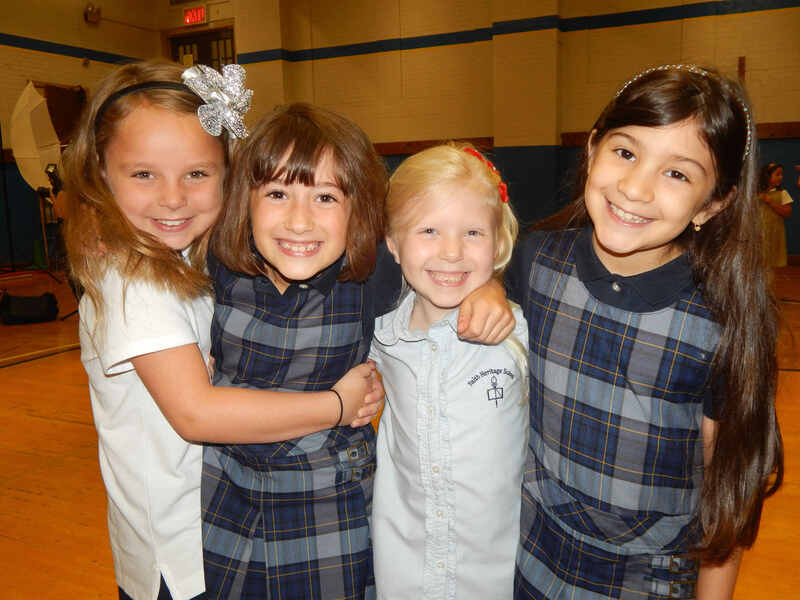 Today, Faith Heritage School proudly continues it’s mission, providing a strong academic curriculum from a Biblical worldview to students Kindergarten through 12th grade. Over 1,200 students have graduated from our school. 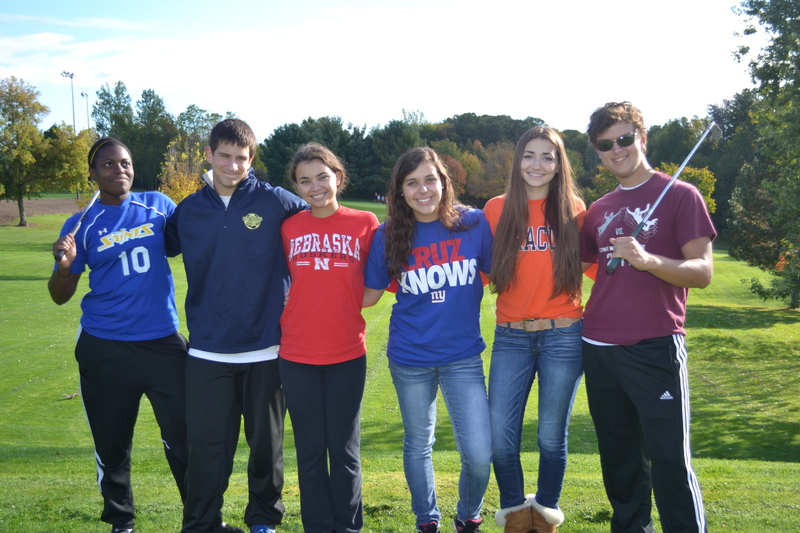 Faith Heritage alumni can be found serving throughout our community and our world. Today, many are teachers, doctors, pastors, missionaries, lawyers, engineers, Sunday School teachers, and, of course, moms and dads. We are thankful for our history and our heritage. Faith Heritage exists to help parents bring out the best in their children by helping them grow in the grace and knowledge of Jesus Christ. From the moment FHS students walk through the school’s doors, they enter an environment where the Lord Jesus Christ is honored. Each day at Faith Heritage begins with our committed Christian teachers and staff joining together for devotions and prayer. Faith Heritage families represent about 50 local churches from a large geographic area, contributing to both denominational and socioeconomic diversity. Friendships develop and typically last for many years based on the common values which are fostered here. Parents are strongly encouraged to maintain a powerful presence, especially through various volunteer opportunities.